Exercise partners are a crucial component of success. 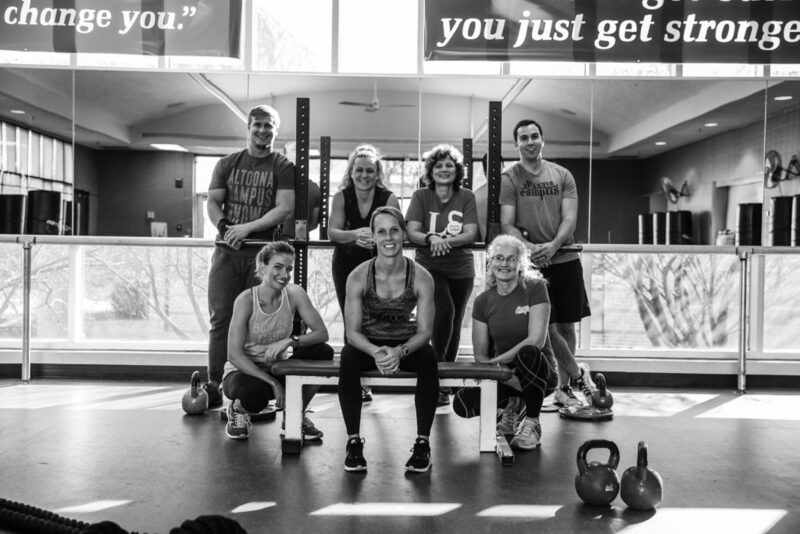 Our programs offer motivation and support to help you set and achieve your fitness goals. Working out with and being accountable to others improves your chances of fitness success dramatically! Whether you’re new to fitness or want to take your training to the next level, our personal training packages and group training programs will give you an extra boost. Working one-on-one with a personal trainer can help you develop a custom plan to reach your goals. Group training programs can help you hone your technique or jump-start a new chapter in your fitness playbook. Contact Programming Director, Amy McAllister at amcallister@altoonacampus.com to set up initial consultation with trainer. 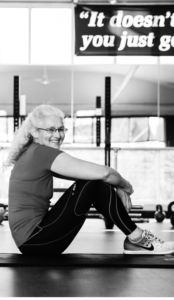 TRIATHLON TRAINING – Trainer, Diane White will write you a variety of workouts to help you conquer that triathlon! Pricing varies based on length of training time. Contact dwhite@altoonacampus.com for more information. INDIVIDUAL WORKOUTS – If you feel as though you have the motivation to workout, but aren’t sure where to start, let one of our trainers help! $10 per workout. Contact amcallister@altoonacampus.com for more information. 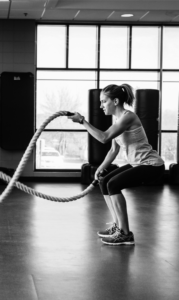 If you are interested in determining and/or improving your current fitness level, our trainers are offering strength and cardiovascular endurance assessments. Whether your goal is to compete in a training competition or event or to get into better shape in 2019, these assessments will help provide a benchmark to track your progress! Have you ever wondered what kinds of exercise are popular in other countries? This program will introduce you to some familiar and some new types of workouts. We will introduce you to exercise ideas from 2 countries every week for 5 weeks. Options for exercise will be available every week as will pre-testing and posting-testing and weigh ins. Date: January 28 – March 1. Contact Trainers Heidi Lambert and Diane White at 967-0788 ext 238 for more information or to schedule testing. 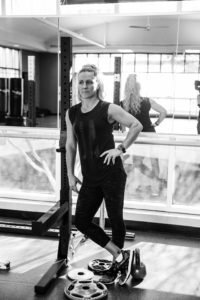 This is a 4-week program that will meet twice a week and will help give you a jump start on your strength training workouts in the weight room. 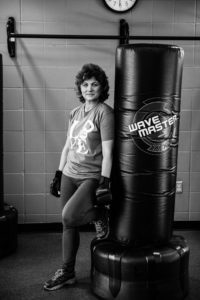 Trainer Diane White will introduce, demonstrate, and train you on variety of strength training workouts using a combination of resistance machines and free weights. Contact Diane White for more information at 967-0788 ext 238 or dwhite@altoonacampus.com. Whether you are just starting or are getting ‘back on track,’ this running program will help you get in the groove and provide training and technique insights to get you back in shape and/or prepare for your upcoming 5-10K or more! 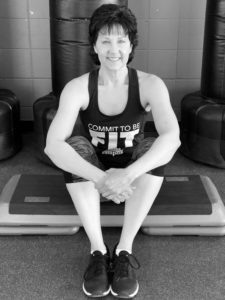 Join Trainer, Diane White, to review and learn about training tips, injury prevention, secondary training strategies, and qualities of a runner. You will also spend some time working on running form and exercises to help build your strength, flexibility, and endurance. Most workouts will be conducted outdoors, so please dress accordingly. The program will run monthly with three weeks on and one week off. Sign up one month at time or multiple months depending on your goals. Contact Trainer Diane White for questions at 967-0788 ext 238 or dwhite@altoonacampus.com. *Please note: Internet Explorer no longer supports online registrations of this nature. Please use Chrome, Firefox or Safari.